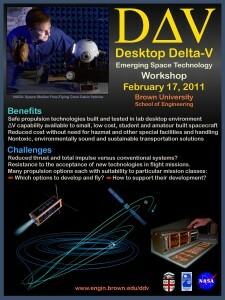 Paul Kocyla joined the Desktop Delta-V workshop this year. The topic was safe propulsion for small spacecrafts. 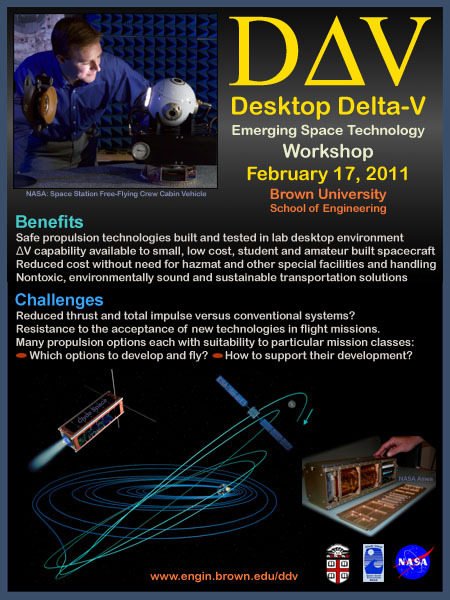 He gave a lecture on plasma electrolysis propulsion for cubesats. Copyright © 2019 Union Aerospace. All Rights Reserved.